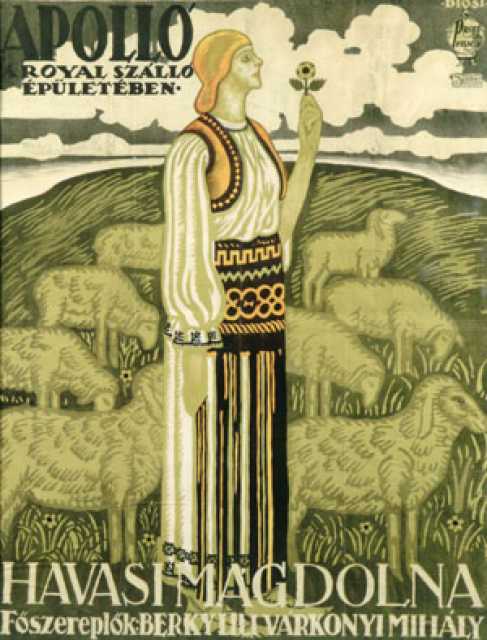 Lili Berky was born on March 15, 1886 in Györ. 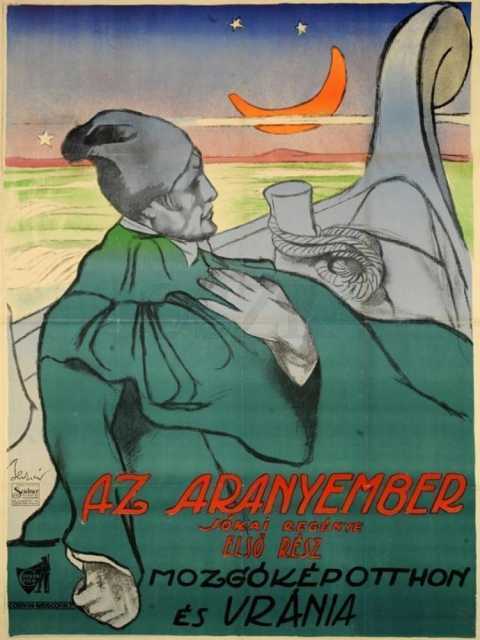 She was a Hungarian Actress, known for Méltóságos rabasszony (1916), A gyónás szentsége (1916), Az Aranyember (1918), Lili Berky's first movie on record is from 1913. 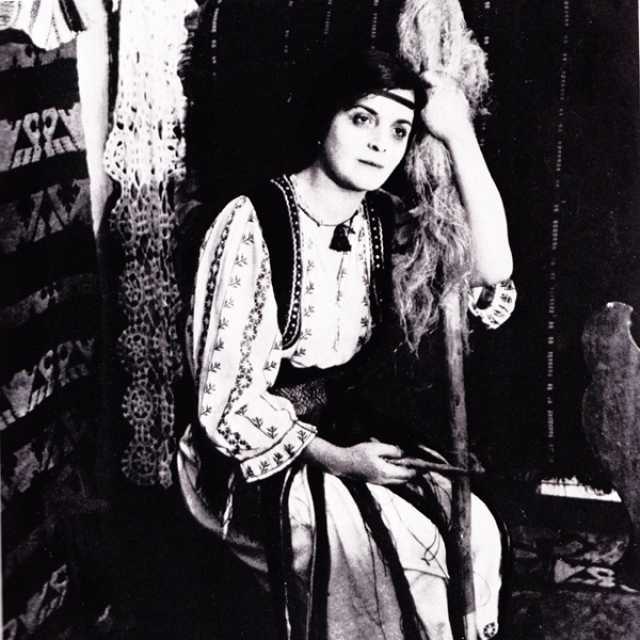 Lili Berky died on February 5, 1958 in Budapest. Her last motion picture on file dates from 1918.